Most employees are at-will, meaning they can be terminated with or without notice and for any reason or no reason. However, employers cannot impart wrongful termination and fire employees for illegal reasons. 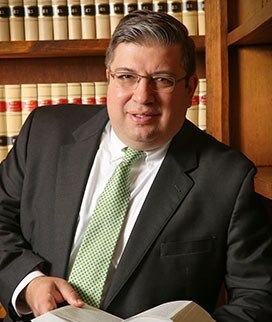 Federal and New Jersey law prohibit the termination of employees based on race, national origin, religion, age, gender, sexual orientation, pregnancy, disability, veteran status, and other protected characteristics. In addition to discrimination, it is also illegal for employers to retaliate against employees for engaging in certain types of conduct. Specifically, employers may not terminate an employee because he or she has complained about or opposed discriminatory practices by the employer. Employers are also prohibited from retaliating an employee who has engaged in whistleblowing activities. While employers generally have a great deal of latitude in making firing decisions, they are by no means permitted to discriminate or retaliate against employees. 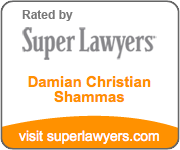 The Law Offices of Damian Christian Shammas, LLC represents employees who have been terminated for discriminatory and/or retaliatory reasons. If you believe that you have been wrongfully terminated, contact the Firm for a free consultation to determine your rights.